When you pray, speak the outcomes you want to see. 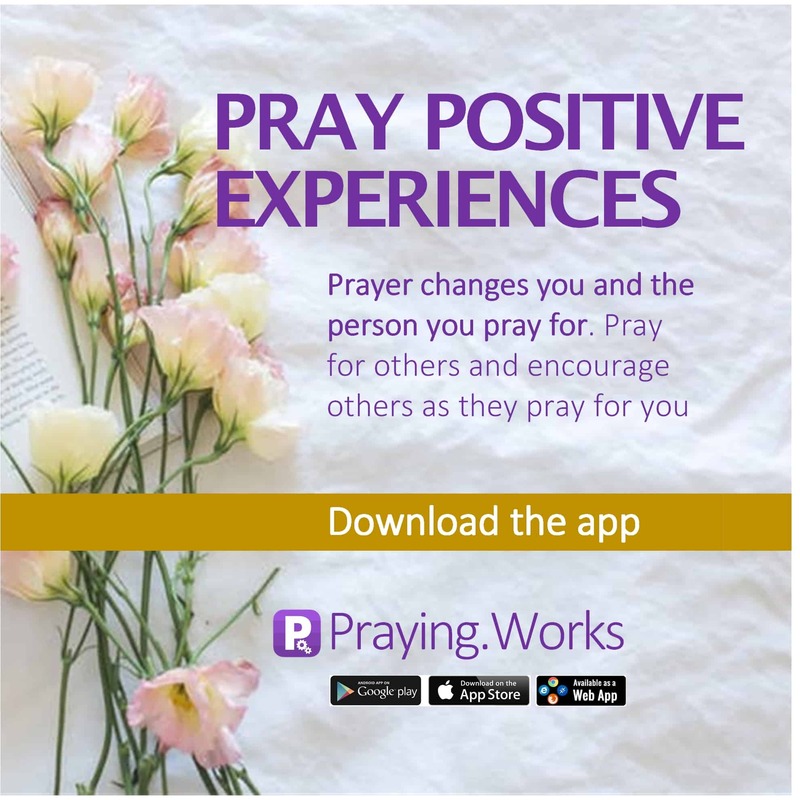 In other words – pray positive experiences. Don’t waste a moment agonising about what’s not working, or the difficulties you are facing (as though life is not as easy as promised). Often we waste time and effort, agonising about the things that are going wrong, that we can sometimes miss what’s going right…what’s working better than we imagined, or what we never even planned for that just worked out. We can get tunnel vision and preoccupied or consumed with the hear and now issues. Dig deep, push past your circumstances and pray positive experiences. When you pray what you want to see, guess what happens – exactly what you prayed for. When it happens it will be so natural, that you will doubt yourself. Dont. Remember you ignored circumstances and prayed the positive experience you wanted to live. Pray without ceasing because prayer changes everything.